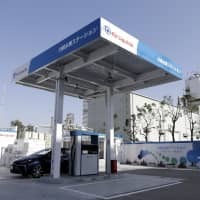 The country is trying to set up unmanned hydrogen charging stations for fuel-cell vehicles before the 2020 Tokyo Olympics and Paralympics, a draft government plan showed Thursday. 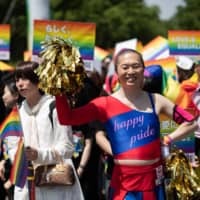 The government is aiming to double that number by the fiscal year ending in March 2026, when it is hoping to see around 200,000 fuel-cell vehicles being driven across the country. 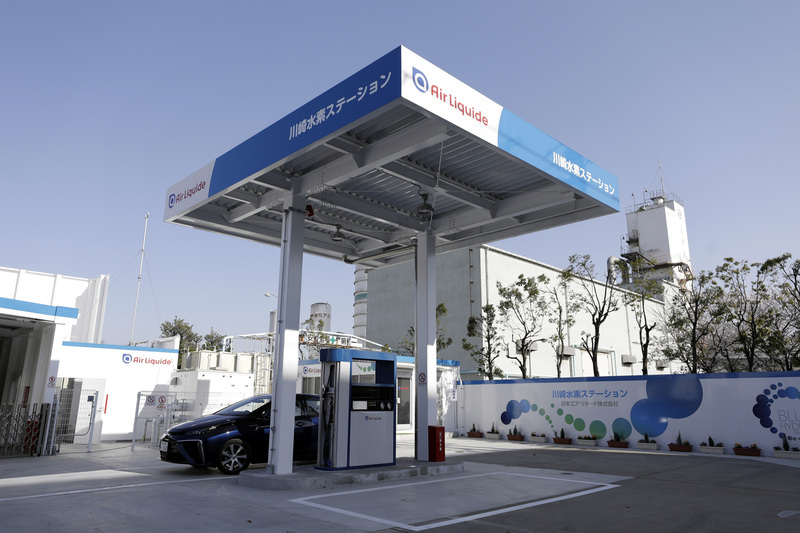 Hydrogen, a zero-emission fuel, has been regarded as a promising alternative energy source. 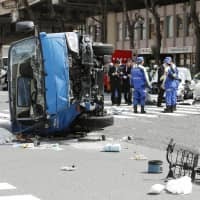 At present, there are only about 3,000 fuel-cell vehicles on the streets of Japan.